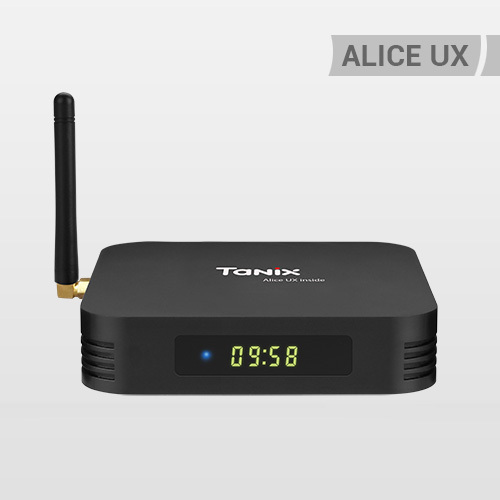 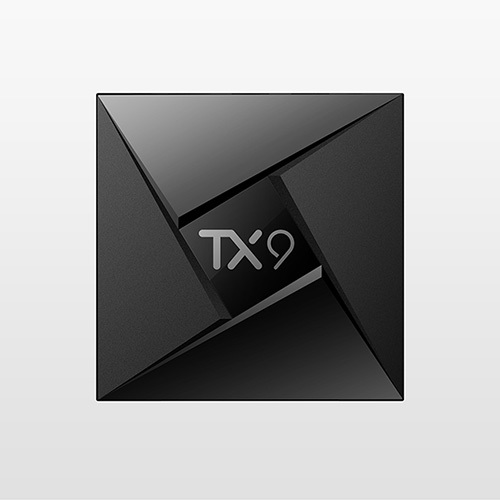 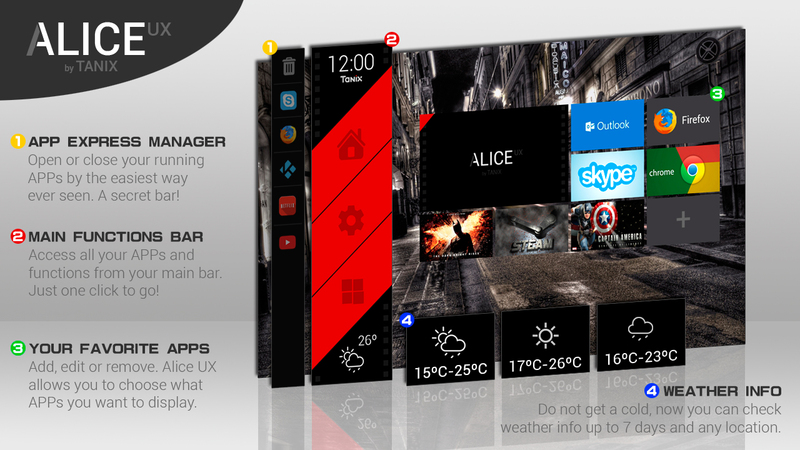 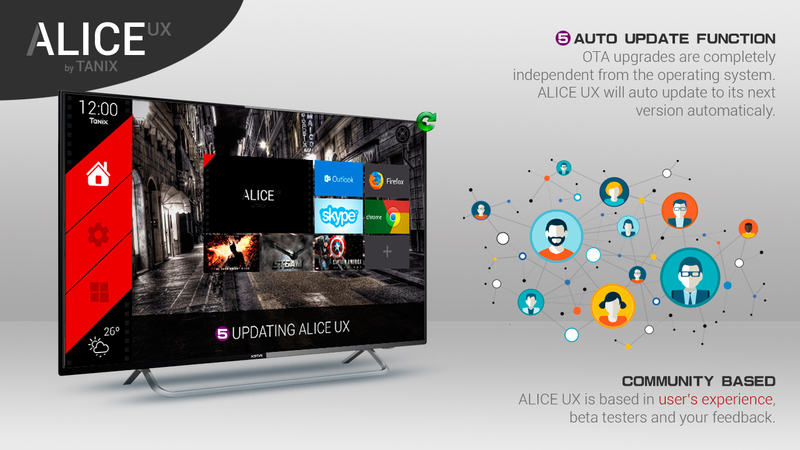 The new Tanix TX3 Max with ALICE UX is the update you was waiting for. 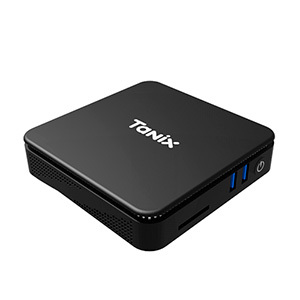 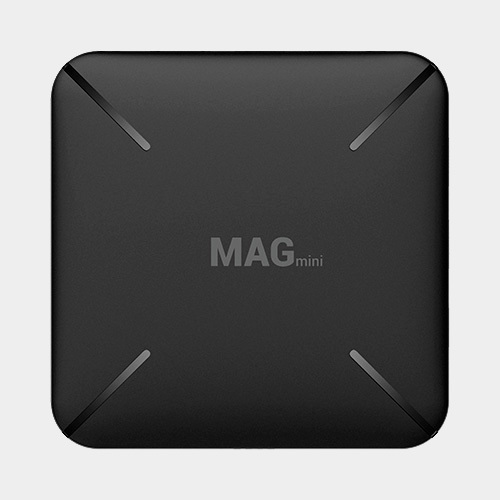 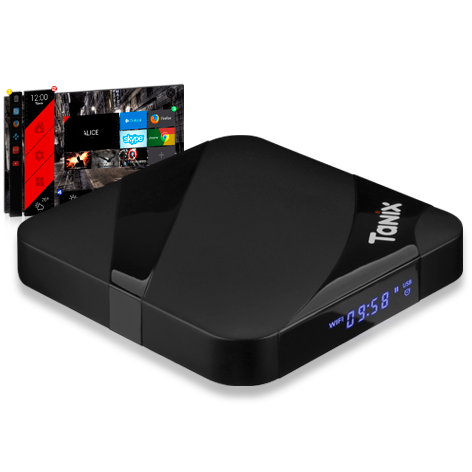 We have included Bluetooth and keep a well designed and cost effective TV Box. Android 7.1.2 and good DDR3 and storage options. 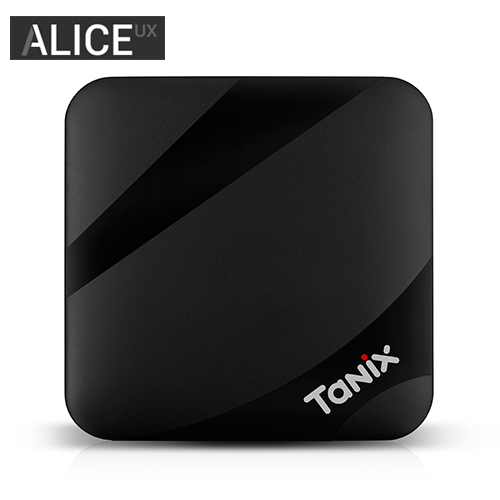 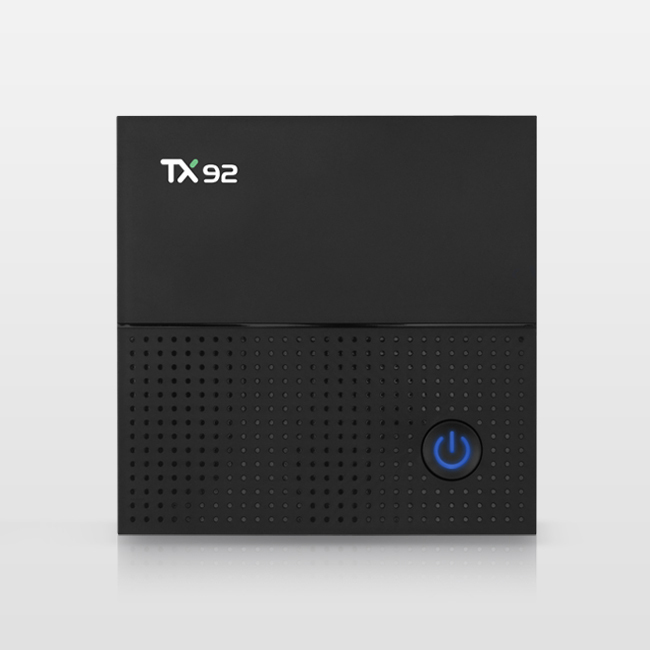 Tanix TX3 Max is the right device requested by users, just plug it and enjoy your experience.